On our last trip to the beach visiting my mother and father-in-law, she made this mac and cheese and we had to have the recipe. 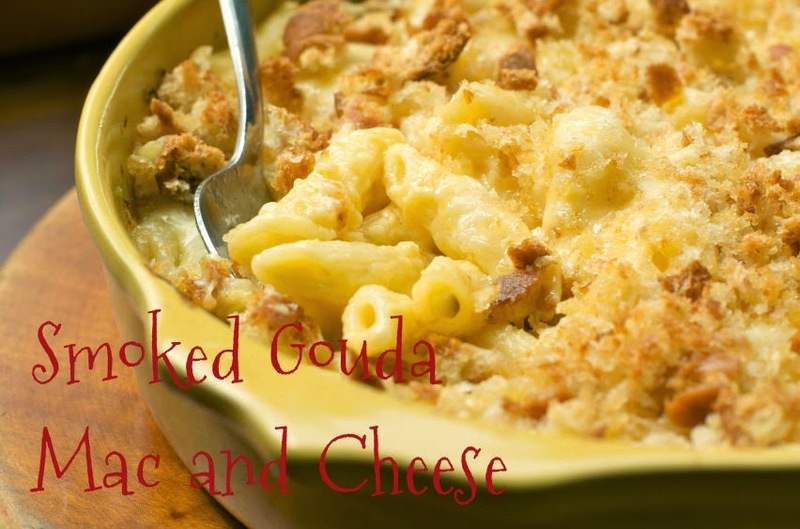 Today I am going to share with you an amazing, melt in your mouth mac and cheese full of calories but mmm, mmm, mmm good. Preheat oven to 400 degrees. Fill a large pot with water and bring to boil. Melt one tablespoon butter. In a small bowl, combine melted butter, 1 teaspoon seafood seasoning and bread crumbs. Set aside. Add rotini to the boiling water and cook until al dente, according to package directions. Drain pasta and reserve. In large saucepan, melt 4 tablespoons butter and add flour. Cook over medium heat, whisking, three to four minutes, until golden. Gradually add milk to flour mixture, whisking. Bring to a boil, whisking constantly, then reduce heat to low. Add the heavy cream, lemon juice, sour cream, gouda cheese, cheddar cheese and two teaspoons seafood seasoning, stirring until cheeses are melted and sauce is smooth. Spray a 9-by-9-inch pan with nonstick cooking spray and place cooked pasta and lobster in pan. Pour cheese sauce into pan and mix everything together. Sprinkle breadcrumb mixture on top of mac and cheese and then bake for 15-20 minutes, until the cheese is bubbly and the breadcrumbs are browned. Sprinkle with black pepper and serve.